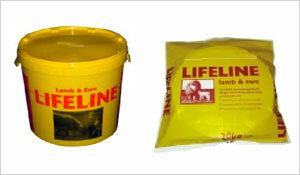 The only pre-calving mineral for the calf and the cow. The only product for the lamb and the ewe. 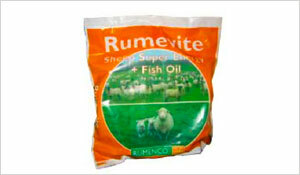 Rumevite is a self-feed, complementary nutritional supplement. 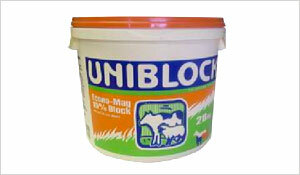 It stimulates rumen function and improves fibre digestion and forage utilisation. Proven in over 160 trials, Rumevite delivers key nutrients, corrects deficiencies and improves performance, health and fertility. 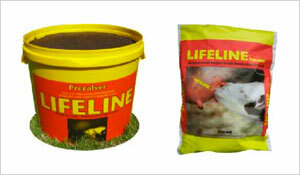 The NATURAL way to maintain your livestock’s daily mineral intake for healthy growth and production. Stop animals drinking their urine. 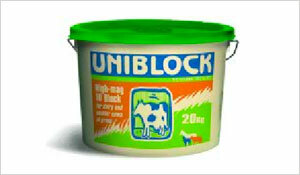 Helps to reduce Cud Balls. Helps to reduce frothy bloat. 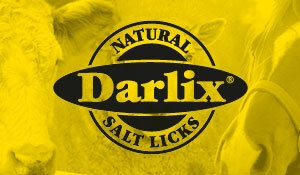 Has been known to harden animal hooves.